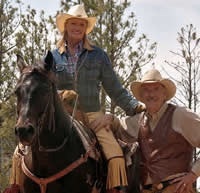 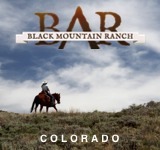 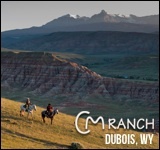 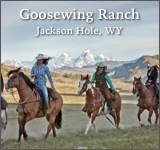 Operated by Tom and Mimi Sidwell, JX Ranch is a tried and true working dude ranch. 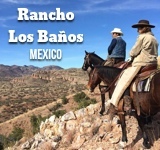 As a guest, you’re offered the opportunity to help manage over 160 head of Texas Longhorn cattle over 7,000 acres of land on the property. 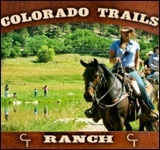 It’s highly encouraged, if not somewhat required, to have some experience riding as trotting is necessary to keep the cattle in order. 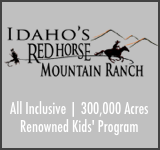 Accommodations are located within a quaint historic homestead which dates back to the 1900’s and overlooks several juniper and cedar trees. 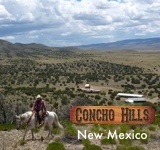 A few neat additional tidbits: The owners a quite multilingual, speaking French, German, Swedish, and even some Spanish. 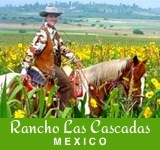 In addition, guests can even make their own leather chaps while visiting (extra charge of $275).